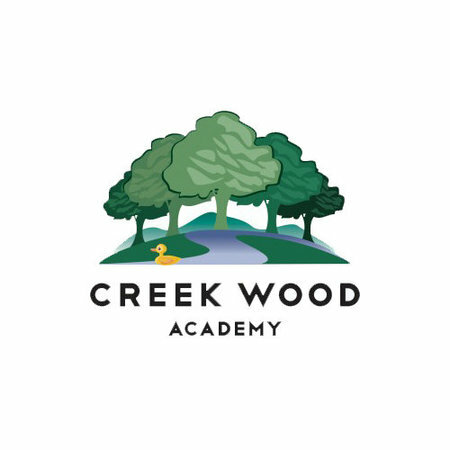 Creek Wood Academy is located at 100 Creekstone Boulevard. 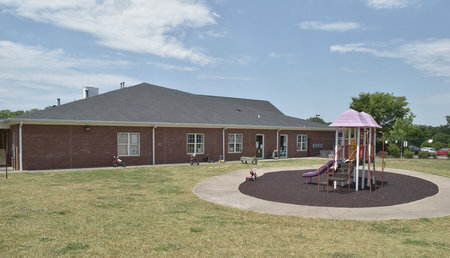 We have the largest campus of any preschool in our area with 3.4 acres. We have four separate outdoor playgrounds for children of differing ages plus a huge back porch for those rainy or hot days. Our back porch stretches the full length of the building. It has a playhouse, picnic tables, and an intercom to communicate quickly with the teachers inside in the event of an emergency. We have a tricycle track and rubberized surfacing beneath our equipment, which provides a softer landing in the event of a tumble. It also eliminates mulch in our little one s socks and shoes. This special rubberized surface meets national safety standards. A safe and spacious playground gives children the space to run, play and explore. The classrooms are nearly twice the required size allowing for plenty of space to explore and learn. 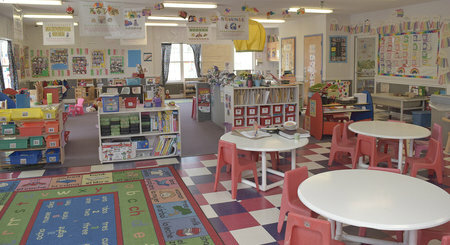 All of our classes have windows and even glass walls to view into other classes giving them the feeling of openness and helping the children to see into the class next door where they will eventually move to as they progress developmentally. Our classrooms have many safety features such as long windows on the closets and other areas that are not designated for children. The windows allow us to quickly see in and know if there is a little one exploring where they shouldn t be. There are finger guards on the door jams to keep little and big fingers from being accidentally smashed. There are child locks on cabinets and drawers that the children should not have access to. The restrooms all have motion sensitive lights and fans so that when your little one goes in, the light goes on. There are intercoms throughout the school to play child appropriate music throughout the day and lullabies at rest time. Our design had your child in mind. 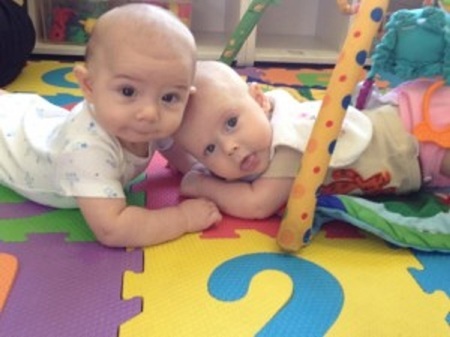 We are fully committed to providing your child with the best early childhood education. Since 2010, our program has consistently met the 10 standards for high quality early childhood education set by the National Association for the Education of Young People (NAEYC). 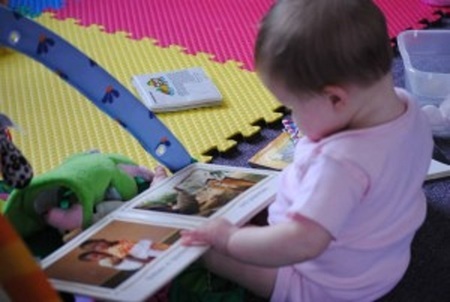 We are one of a few private preschools in Franklin TN and Williamson County with a NAEYC accreditation. Only 6 percent of preschools nationwide are awarded this level of recognition.